2016 turned out to be a very busy yet productive year. With the opening of our state of the art care home in Harrow, a truly outstanding home, called Sairam Villa. 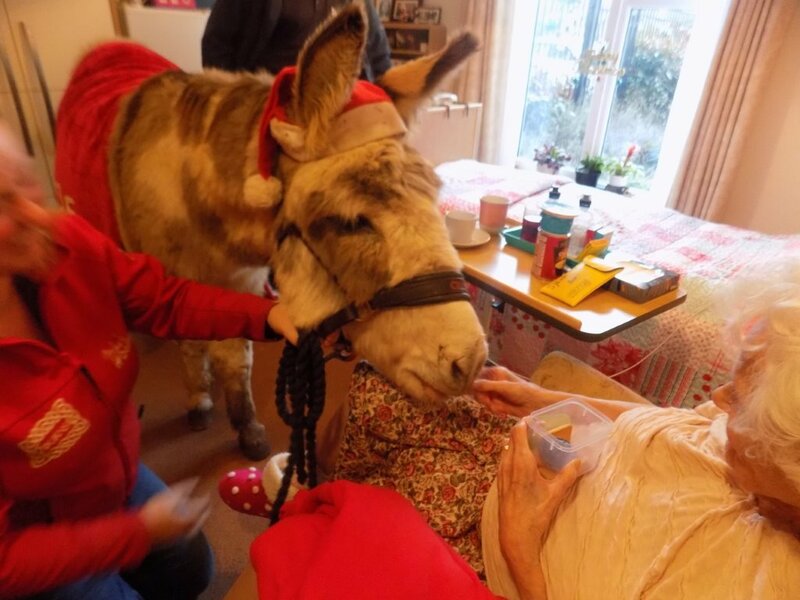 This home recently achieved a “GOOD” CQC inspection. We also launched our long awaited website, showing the new logo for the group and presenting our homes in a more detailed and professional manner. Alongside this we also developed a corporate brochure, while still maintain our homes and managers individual character and personality, while maintains the company standard and image too. Most our homes have achieved a “GOOD” inspection from the Care Quality Commission. For more details please read our inspection reports. Looking at our events and news section on the website, you can gain more insight into each homes social life. 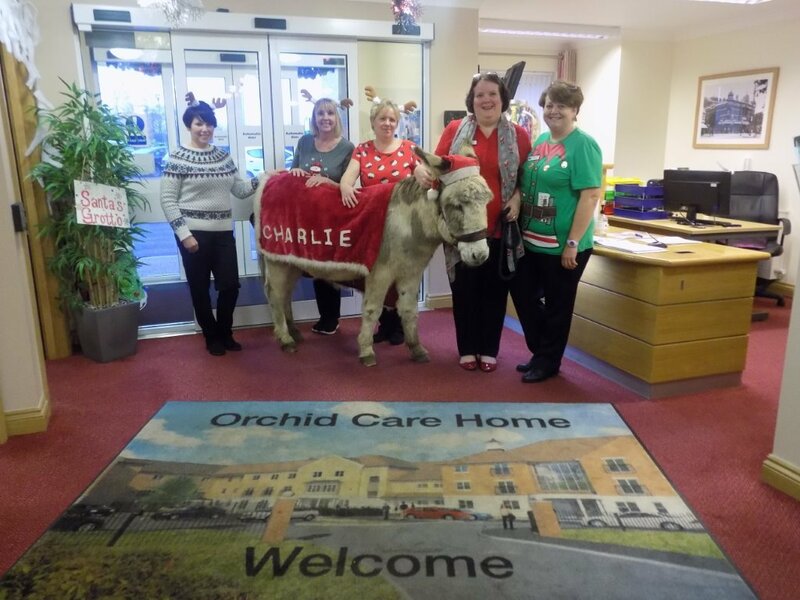 We have had some good times over this year, many social events from Bar b ques and summer outings and of course Christmas party’s and visits from Charlie the Donkey at Orchid Care Home. 2017 will I am sure will hold its usual challenges in the Care Sector and exciting opportunity’s as well. 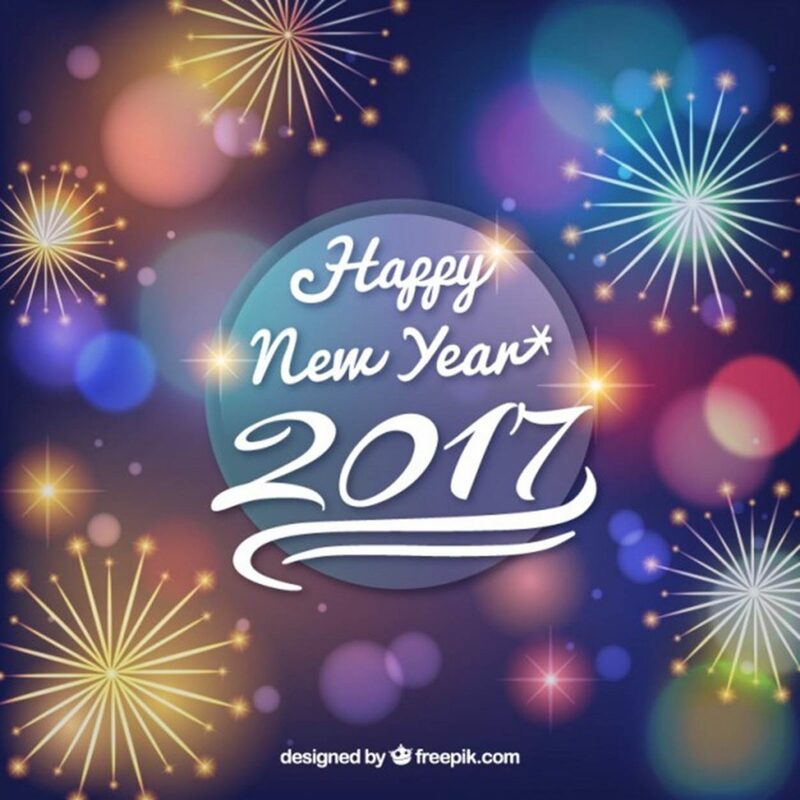 I know we at Angel Care and MNS Care look forward to the new year with enthusiasm and excitement. We would like to take the opportunity to wish all our Service users, Families and friends, Staff and contract Suppliers A VERY HAPPY NEW YEAR. From the Directors of Angel Care and MNS Care. 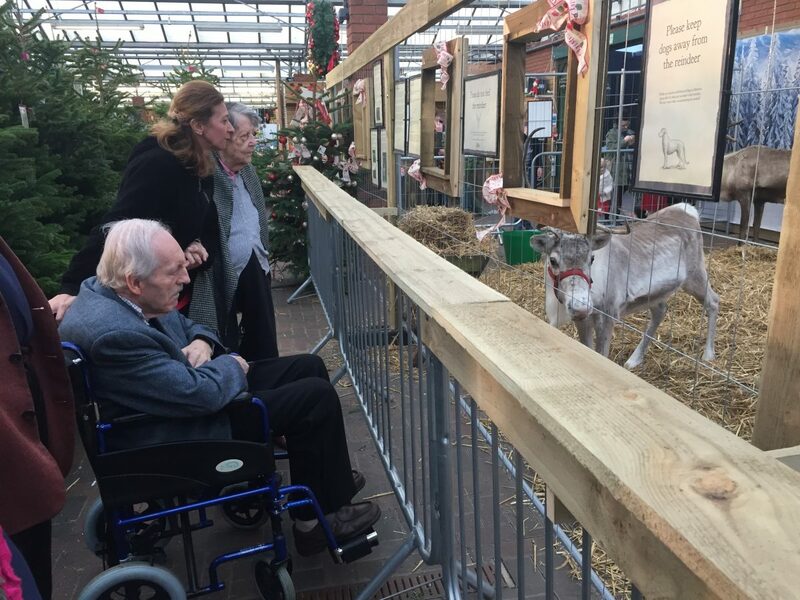 The Residents had a lovely tip to see father Christmas and his real reindeer in Stewarts Garden Centre in Christchurch. 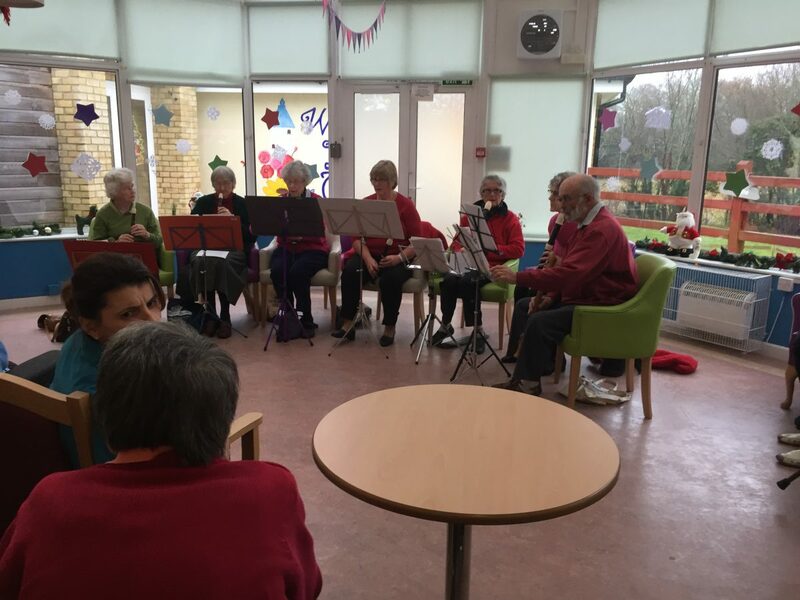 The guys from “Sway recorder Choir” brought another kind of Christmas tunes to Birchy Hill. 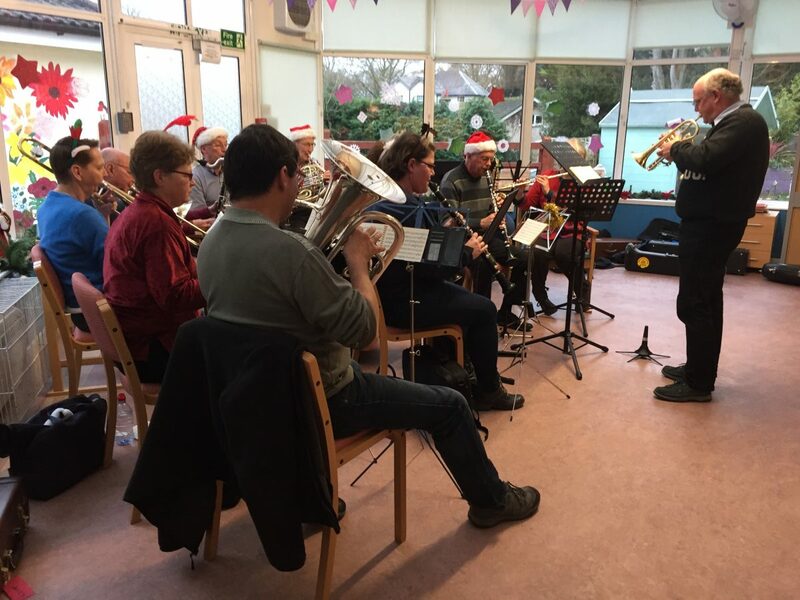 Another goody in our Christmas extravaganza was the Lymington Town Band, playing their tunes with all kinds of brass instruments.